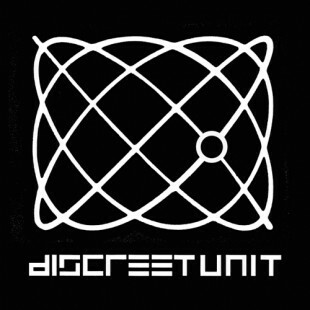 Discreet Unit is a collaboration between Tim Moore and brother Nick Moore aka Linkwood. 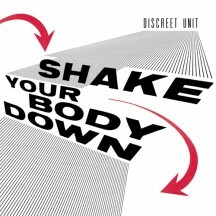 2010 saw the release of 'Shake Your Body Down' on Prime Numbers, a record heralded as Juno's Deep House record of the year and gaining support from artists including Levon Vincent, Cottam, Love Fever and Mr. Scruff. 2011 will see the release of a new 12" expanding the DU sound.